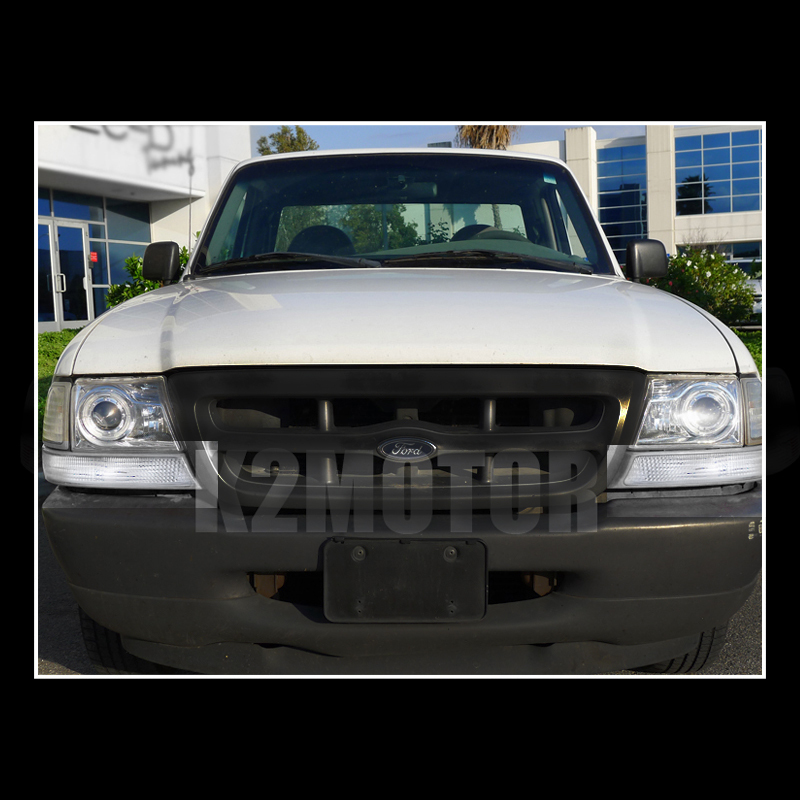 Shop online for your Ford Ranger Projector Headlights at K2 Motor. We Carry a wide variety of Projector Headlights easy to install on your car. 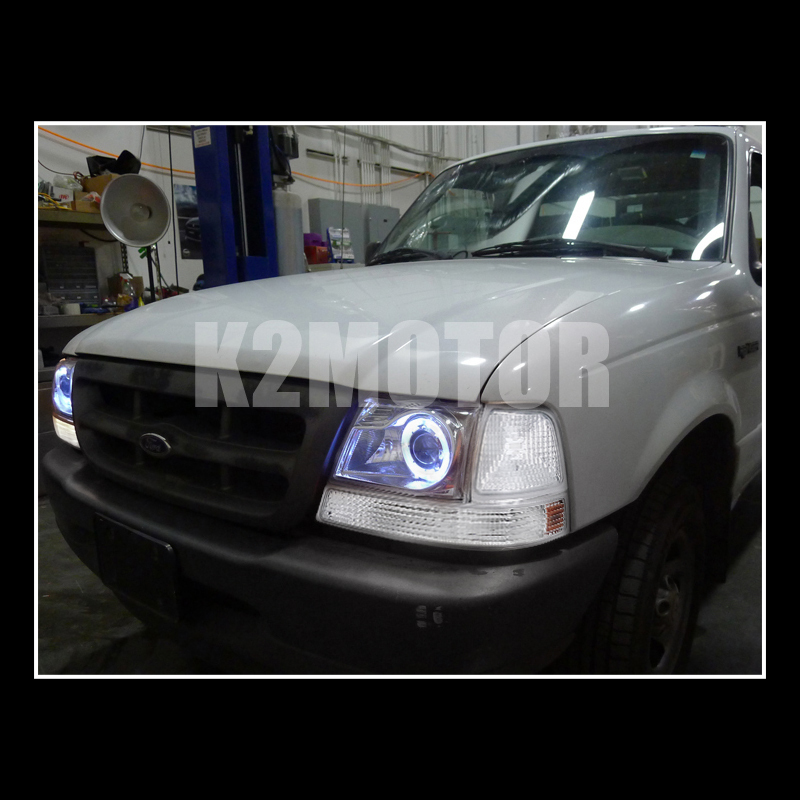 Brand New 98-00 Ford Ranger Halo Projector Headlights + Corner Lights! A Pair Of Euro Projector Headlights (Left & Right). 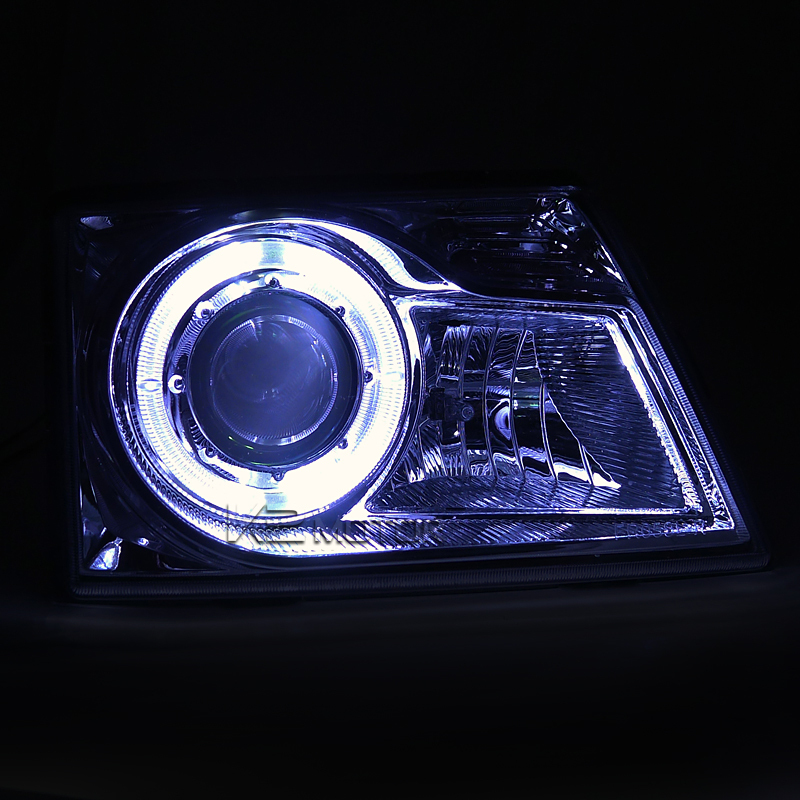 The Projector Headlights Kits Provide For Intense Light Beam Concentration, The Latest In Jdm Styling And Design, Use With Stock Replacement Bulbs And Ease Of Installation. The Projector Headlight Kits Provide An Upgrade For Your Vehicle And Provides The Satisfaction Of Having The Latest Euro Look On Your Car Or Truck !! You May Change These Bulbs To 4200K Or Use Higher Opti-Blue Or Hyper-White Bulbs Or Just Change The Real Xenon Gas Within The Bulbs. Combo also comes with corner lights to replace those old or damaged lights.